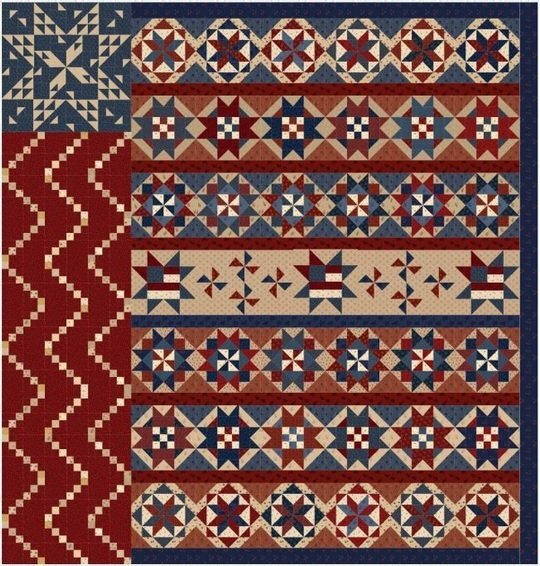 Our February Sale is 15% off reds and pinks! 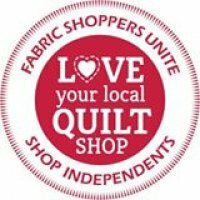 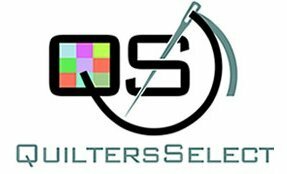 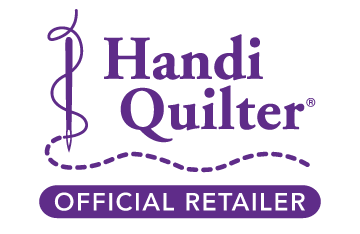 We are your local Handi Quilter and Janome Authorized Retailer, carrying a full line of Handi Quilter quilting machines and gadgets, as well as the new HQ Stitch sewing machines. 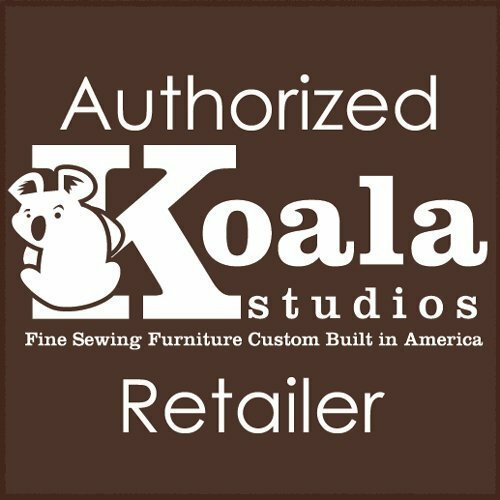 We are also an Authorized Retailer for Koala Cabinets, with three of the cabinets on display, one in each height. 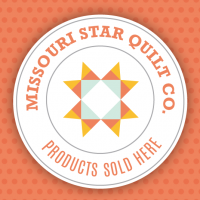 Please feel free to look around our store, both here, online, and in person. 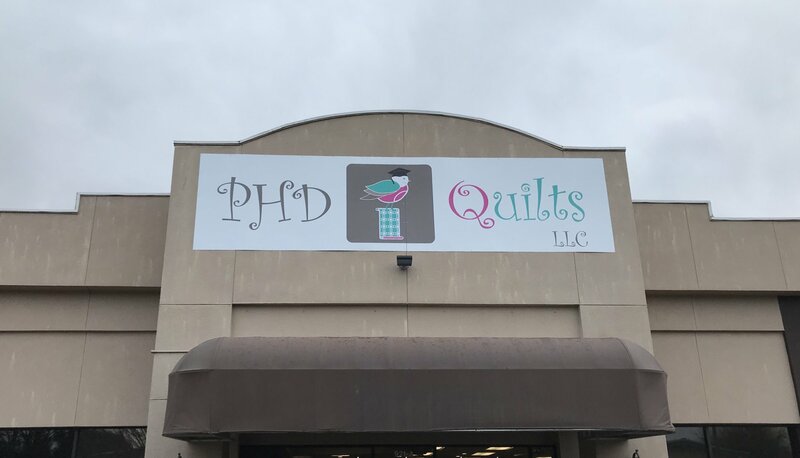 If there is any way that we may serve you better, please let us know! 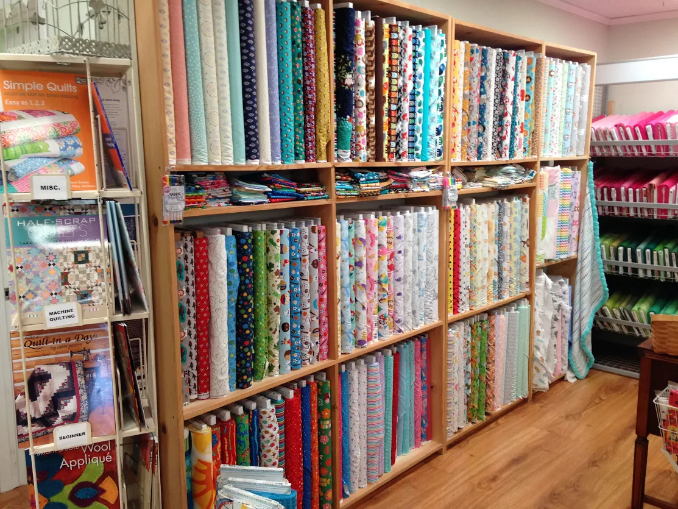 We carry almost all makers of fabric for your quilting pleasure. 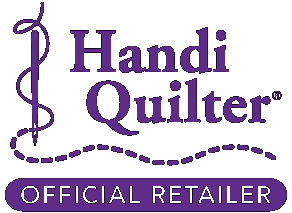 Though we can't carry every line, we do carry as many as possible - just ask the UPS man!